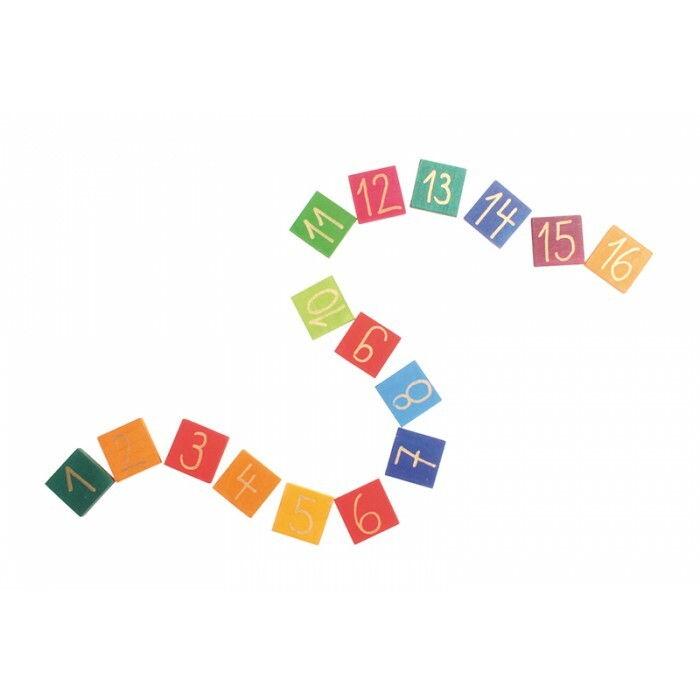 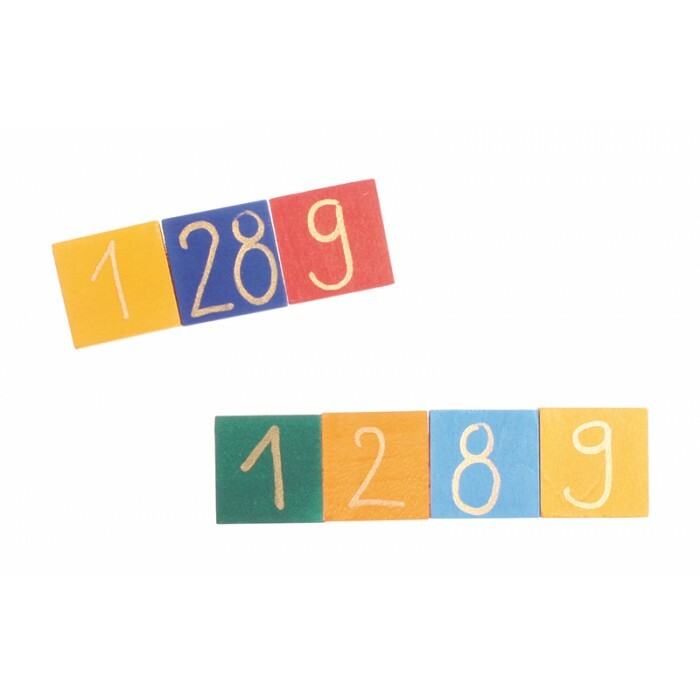 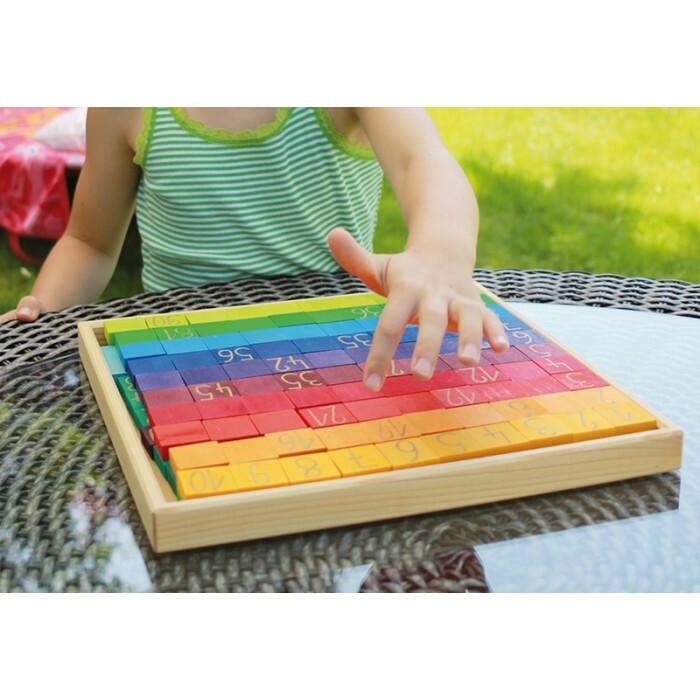 A colourful arithmetic box for preschool, school and for arithmetic fun for the whole family: place funny coloured numbered snakes, add and subtract, form a multiplication chart, identify prime numbers and generate checksums. 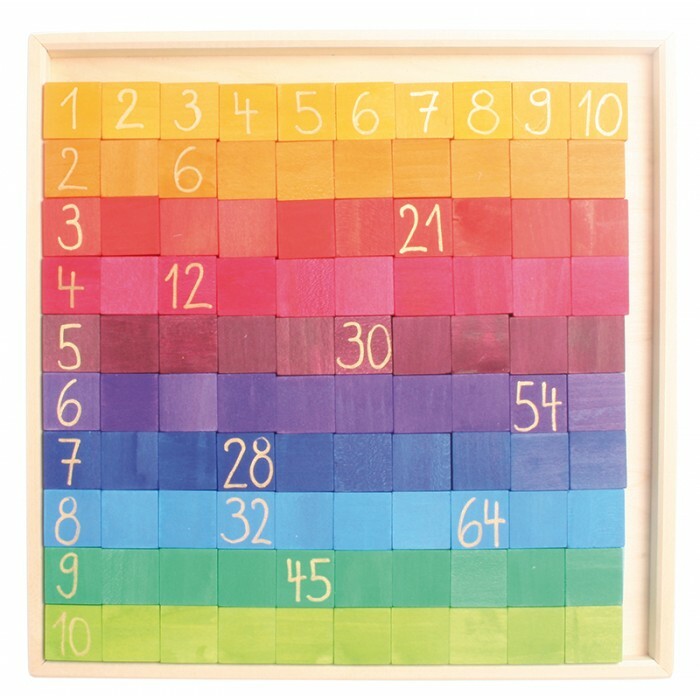 For young and old above 5 years. 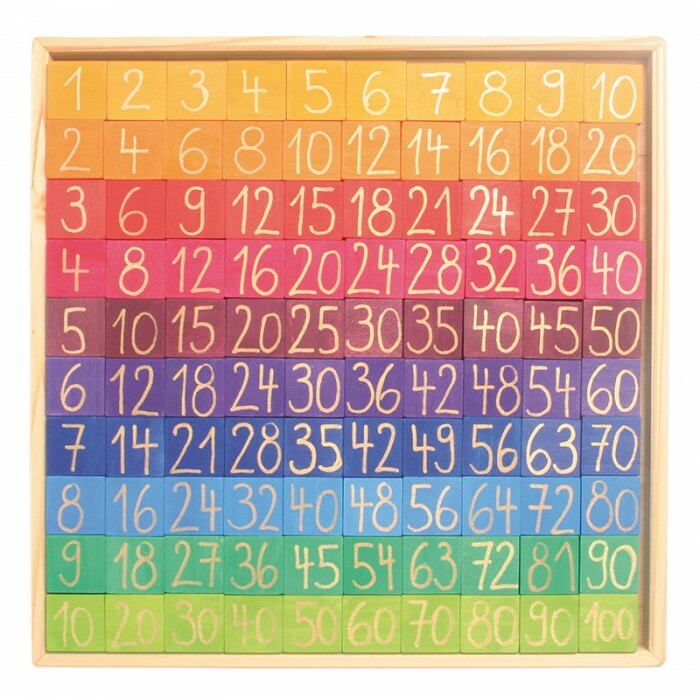 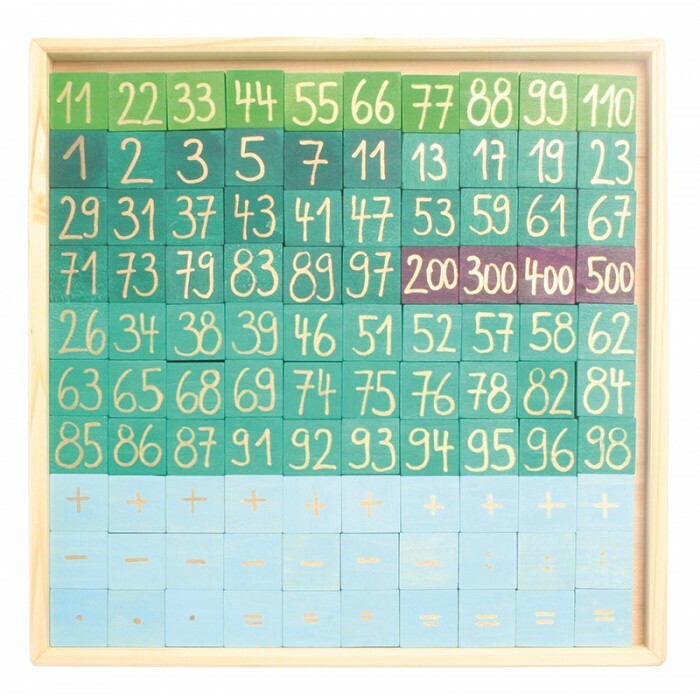 200 small number plates in 15 different colours, 2 shifts in a wooden frame, including detailed ideas for playing with many helpful suggestions and playing versions. 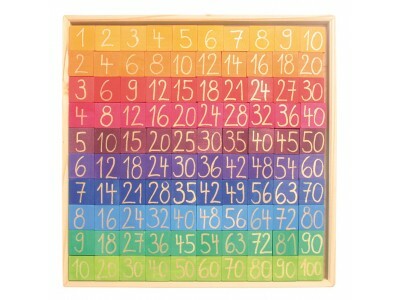 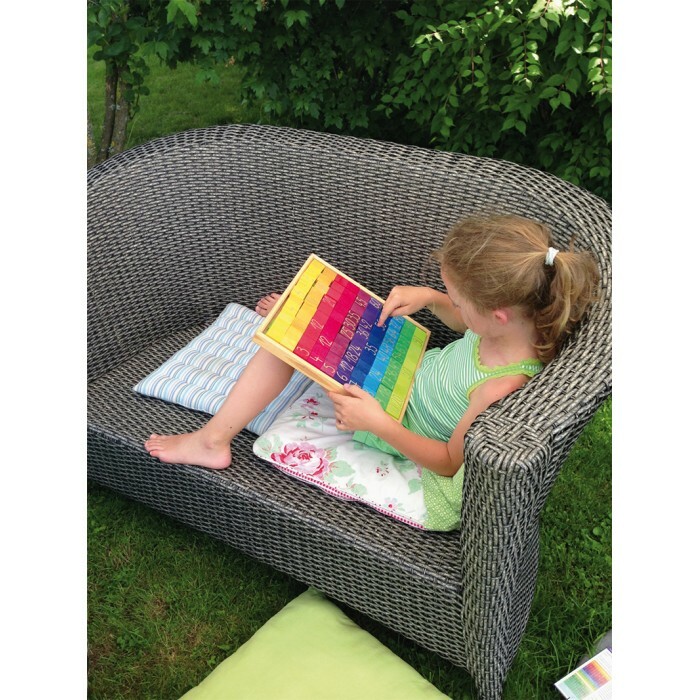 Size: frame length 32cm, number squares 3x3cm.